Conversations about your company and your products happen each and every day, all over the web. For a marketer managing campaigns across all types of media, these real-time consumer conversations can either be a marketer's dream or your worst nightmare. At the end of the day, you just want marketing programs that work. 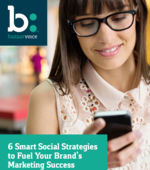 Download this report now to see exactly how social drives real results for brands. 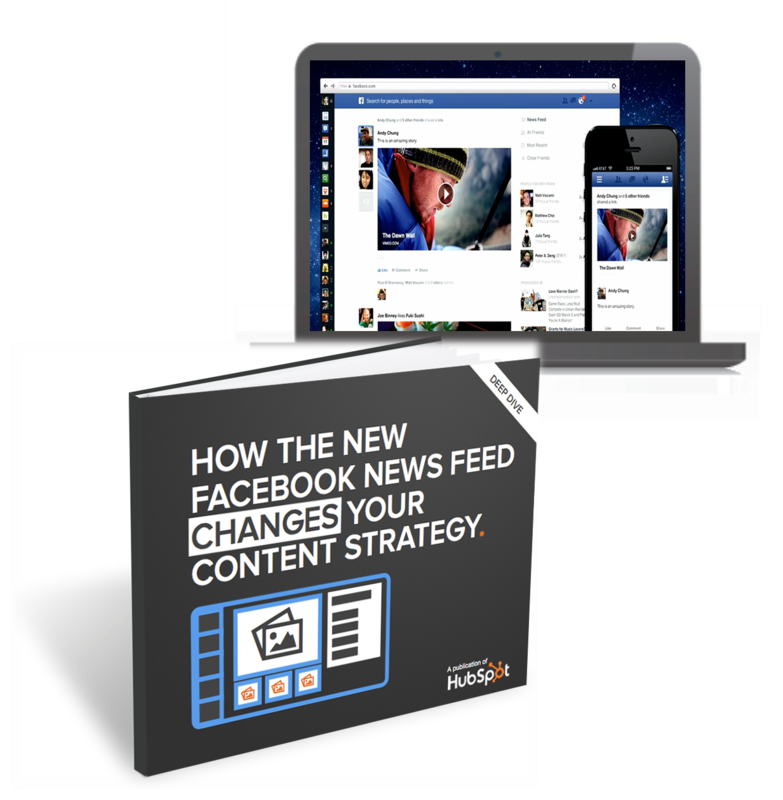 The Wall Street Journal has reported Facebook is testing a program that would enable users to click on a hashtag, bringing the social network inline with Twitter. The hashtag would lead people to all conversations that used the hashtag. 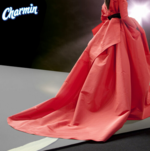 While this will allow Facebook to better its ad targeting capabilities, Ad Age posits it's a play for improving its graph search since users of hashtags are more likely than those who Like to be true fans of a topic. They theorize by saying a person could Like something, view it and then never come back whereas a hashtag user may be more likely to be a fan because of continuous use of a hashtag. Well, at least now maybe all those hashtags Instagram users apply to their pictures when posting to Facebook will now have a purpose. 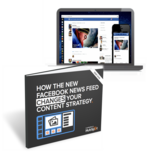 According to eMarketer, almost four billion dollars in advertising budgets were spent on Facebook ads during the past year, and that number is expected to grow to more than six billion in 2014. Meanwhile, Facebook continues to grow its user base as more people join the world's largest social network and spend more time within its walls. 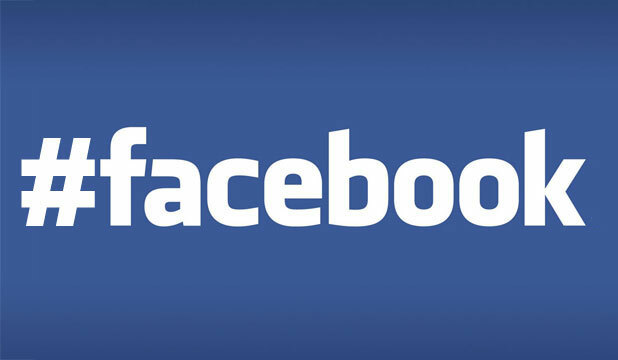 ComScore reports that the average Facebook user spends more than 6 hours on Facebook each month. 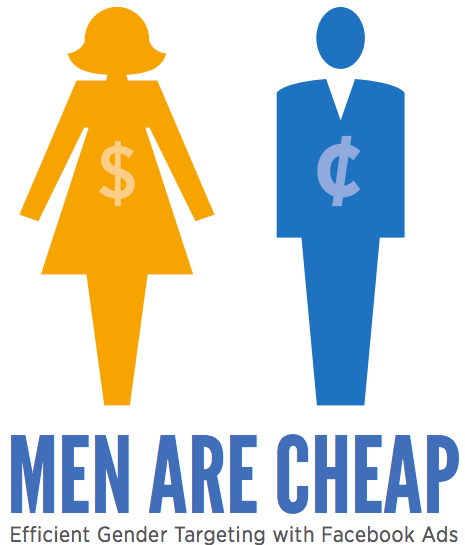 This report answers questions about how women and men engage differently with ads on Facebook. And the answers are quite surprising. 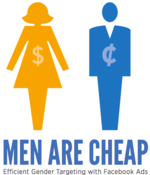 Download the report now and find out why men are cheap. As the Oscars kicked off last night, Honda hosted their own unique virtual awards ceremony dedicated to their fans on Facebook and Twitter. Fans who illustrated their passion were recognized with specialized #HondaLove awards in real-time coinciding with similar category wins as they were announced. 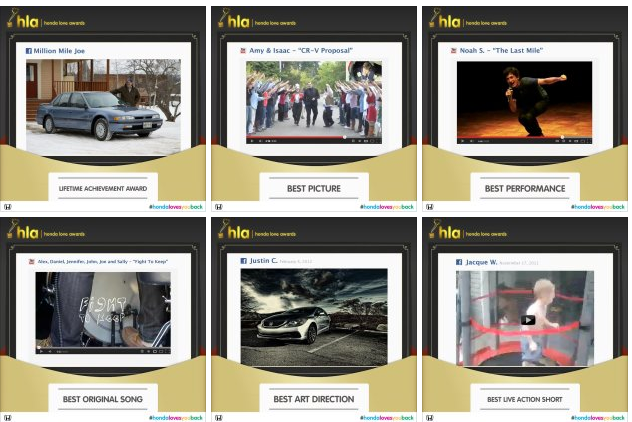 #HondaLove award examples include Best Song, Best Live Action Short and Best Art Direction. About 10 total awards were given out during the awards show. A #HondaLove winner gallery is posted to Honda's Facebook page. 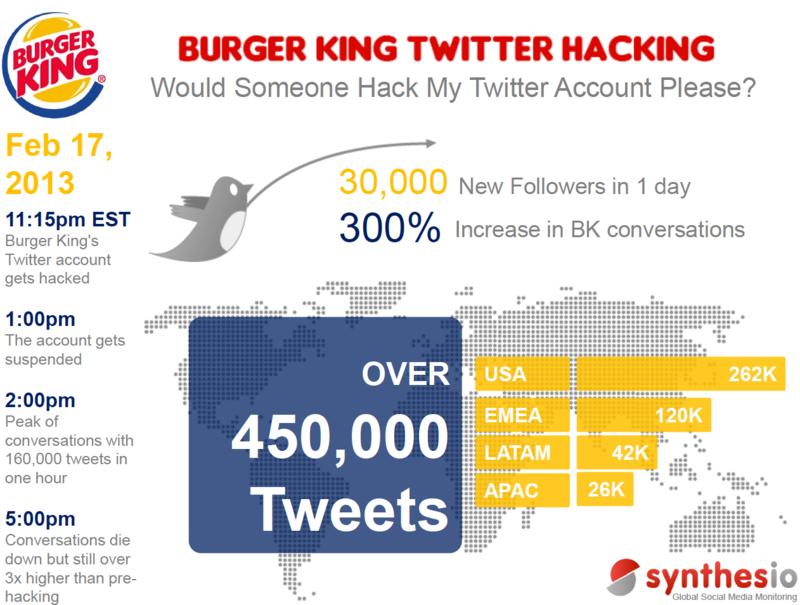 While not exactly a newsjacking stunt, the work did tie in nicely with the evening's Oscar content. This effort extends a series of feel-good surprises, known as "Honda Loves You Back," most recently for Valentine's Day. Social media is becoming the executive equivalent to catching lightning in a bottle. It has quickly gone from ultimate focus group and brand popularity contest to a serious digital marketing platform. As it does, it has bubbled up from a quirky, unpredictable experiment to a measurable customer lab. 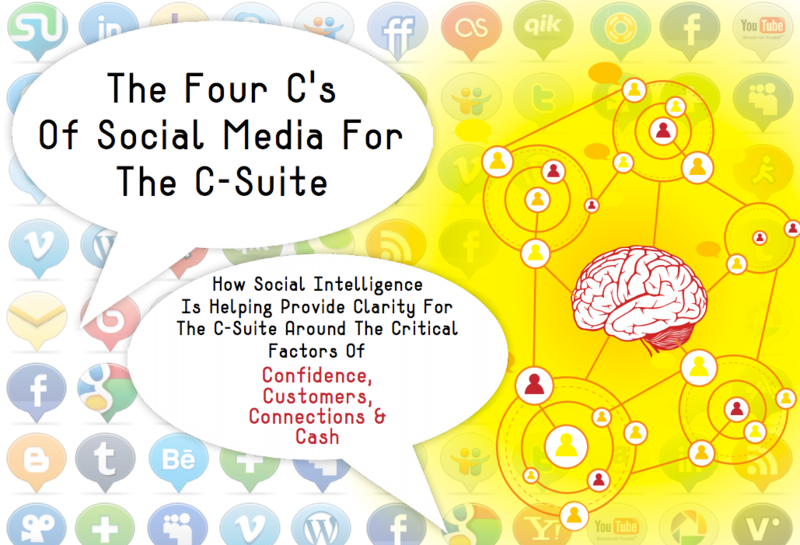 Download this whitepaper now to learn about the Four C's of social media for the C-suite and how social intelligence is providing clarity for the C-Suite. 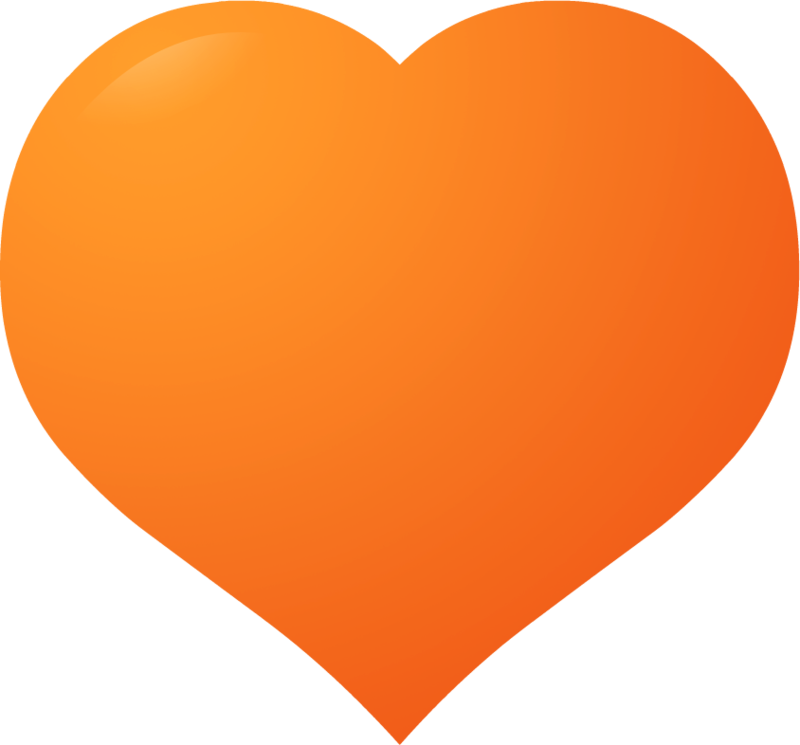 Complete with a cute video featuring kids and a serious letter from the CMO, HubSpot is out with Make Love Not Spam, an initiative designed to rally marketers to make marketing people love and to stop spamming. In his open letter to marketers, HubSpot CMO Mike Volpe writes, We can be better than this. Marketing is hard. Reaching new prospects is hard. But we believe that if we put our energy and resources toward making marketing people love, we can get more inbound leads and rely less on sending spammy emails. And when I say we all can be better than this, I'm including HubSpot"
The campaign comes with t-shirts, coffee mugs and helpful, informative information including an eBook entitled "Make Love Not Spam" and a SlideShare entitled "Learning Lovable Marketing From the Experts." Disclosure: I currently contribute to HubSpot's marketing blog.